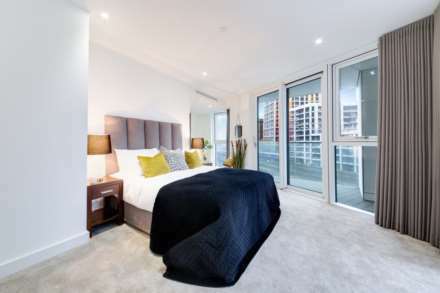 Farrell Lewis are proud to present this stunning brand new 1 double bedroom apartment in the extraordinary Hoola Towers that compromises spacious rooms equipped with high quality luxury furniture and glass balcony. 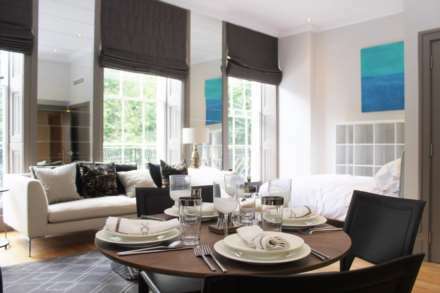 A beautiful four-bedroom apartment located in Holland Park. 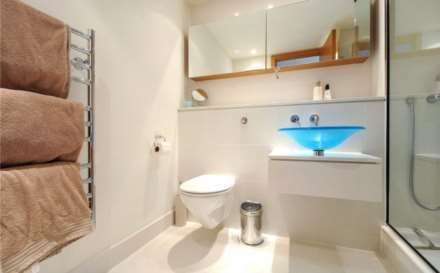 Immaculate two bedroom flat in the Corniche development. 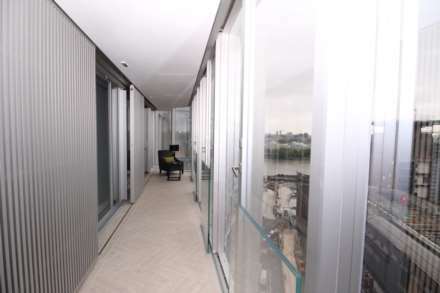 Spectacular views of the River and City from a private balcony. 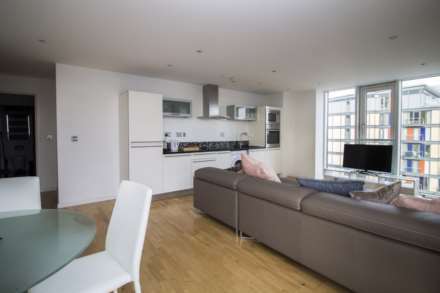 This spacious flat features a large open plan living room and a modern contemporary finish throughout. 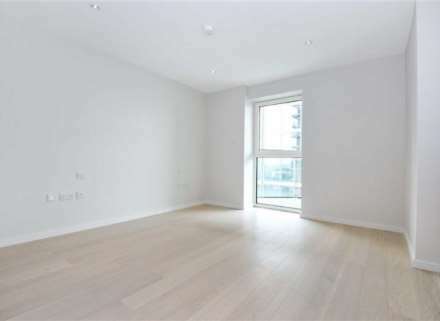 Farrell Lewis are proud to present this lovely newly refurbished top floor 1 bedroom flat located in Acton. 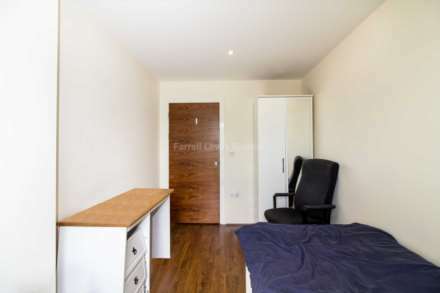 Farrell Lewis Estates is pleased to present this newly refurbished studio situated on the ground floor in a house conversion just off Acton high street on a quite residential road in Acton. 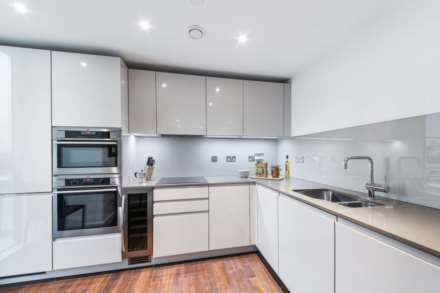 Farrell Lewis are delighted to present this newly-refurbished, spacious, three-bedroom duplex flat in this popular development in residential Golders Green. 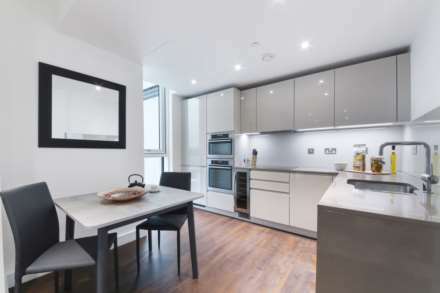 A stylish contemporary furnished living space on the ground floor of a stunning secure development, this delightful studio flat is beautifully presented throughout. 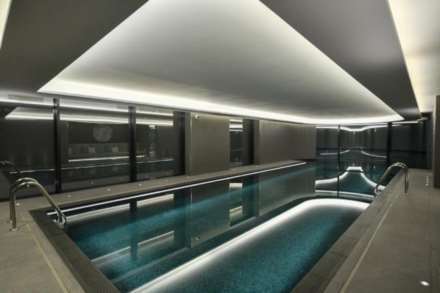 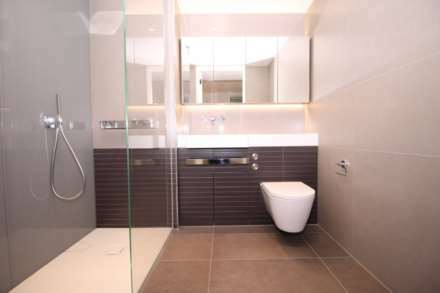 The property consists of good-sized studio room, modern open-plan kitchen and a luxurious bathroom. 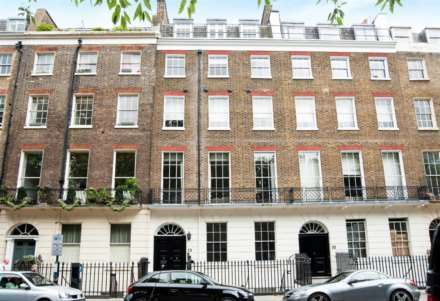 A rare opportunity to live in W3`s most exclusive gated development. 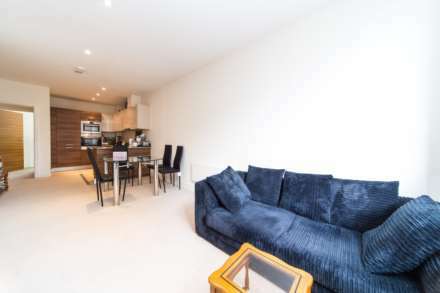 An furnished, immaculate Townhouse presented over five floors, with integral garage, modern kitchen, dining area, snug, cloakroom, WC and utility room on the ground floor. 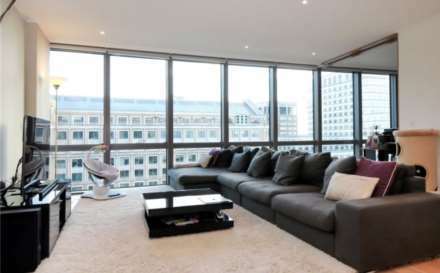 Farrell Lewis are proud to present this stunning two double bedroom flat situated on the third floor of this luxurious gated development. 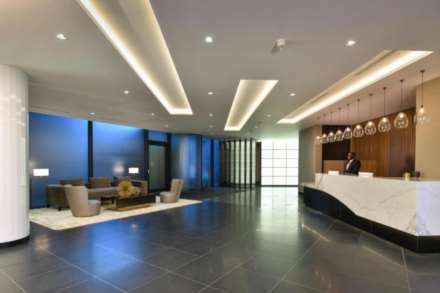 Located within close proximity of both Shepherds Bush and Chiswick. 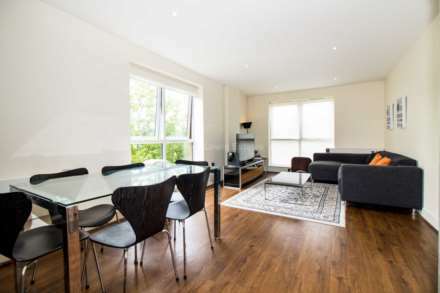 Farrell Lewis are pleased to present to the market this modern, super secure 3 bedroom 3 bathroom apartment in a much sought after development on Bromyard Avenue, East Acton. 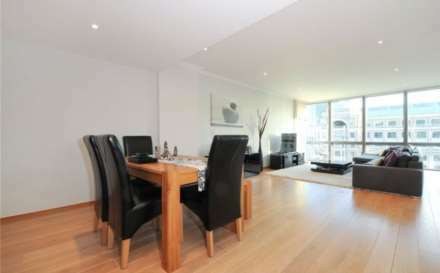 Farrell Lewis are proud to present this lovely 2 bedroom 1 bathroom flat located in a secure gated development. 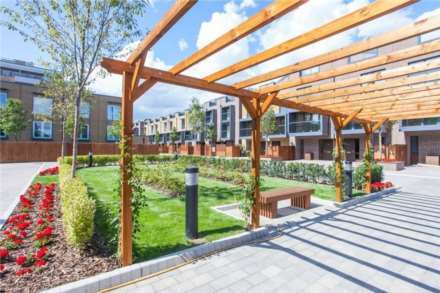 We are pleased to present to the market this modern, super secure three-bedroom two-bathroom apartment in the much sought-after development on Bromyard Avenue, East Acton. 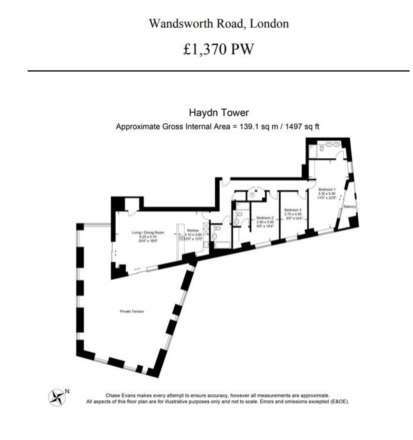 A rare opportunity to live in W3`s most exclusive gated development. 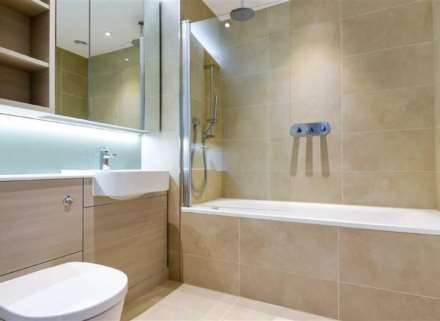 Luxury larger than average two bedroom apartment in the prestigious Bromyard, West3 development. 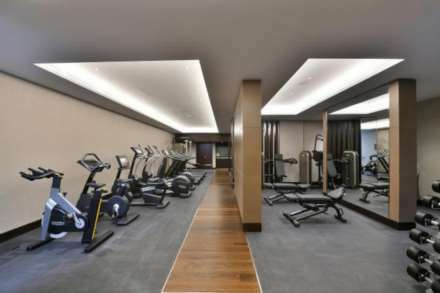 Bromyard House is approached by the tree-lined Bromyard Avenue, which is home to the large state of the art Virgin Active Gym. 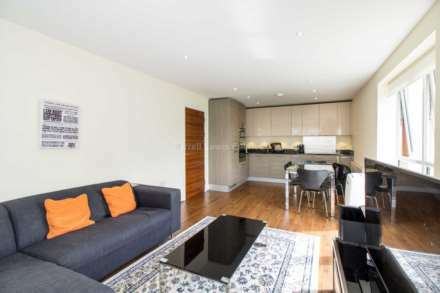 A stylish contemporary furnished living space of a stunning secure development, this delightful studio flat is beautifully presented throughout. 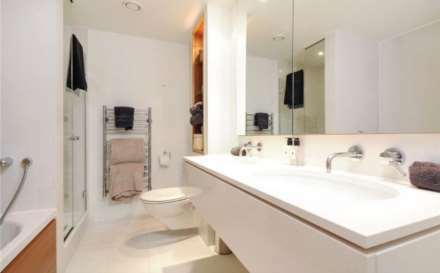 The property consists of good-sized studio room, modern open-plan kitchen and a luxurious bathroom. 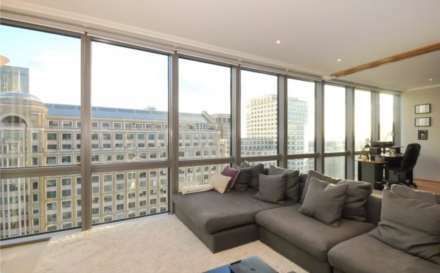 Farrell Lewis are proud to present this stunning two double bedroom flat situated on the third floor of this luxurious gated development. 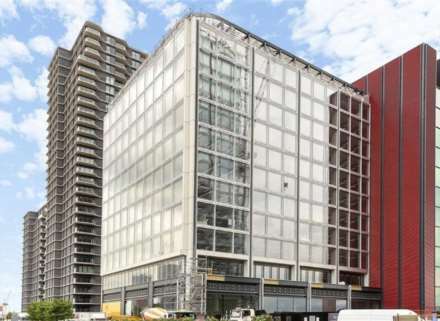 Farrell Lewis Estates are excited to present to the market a contemporary fourth floor, one bedroom one bathroom flat set in the prestigious Bromyard House in Acton West London. 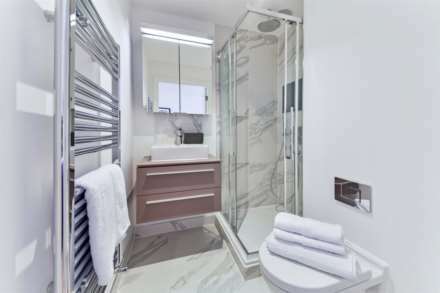 A beautifully presented one bedroom second floor apartment located in this sought after private development with 24hours Concierge. 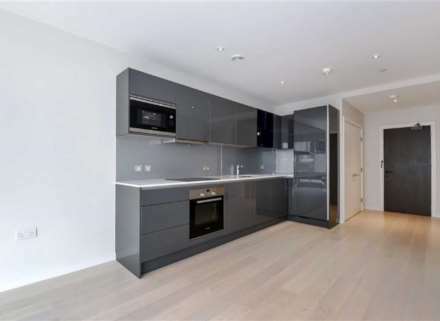 We are pleased to present to the market this modern three bedroom two bathroom apartment in a much sought after development on Bromyard Avenue, East Acton. 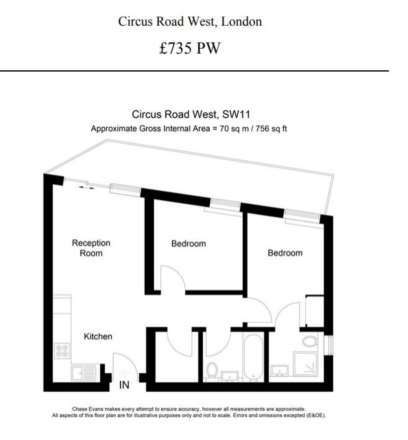 Farrell Lewis Estates are excited to present to the market a contemporary one bedroom one bathroom flat set in the prestigious Bromyard House in Acton West London. 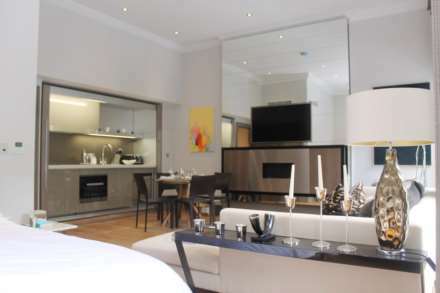 Stylish one bedroom apartment set within a prestigious gated development. 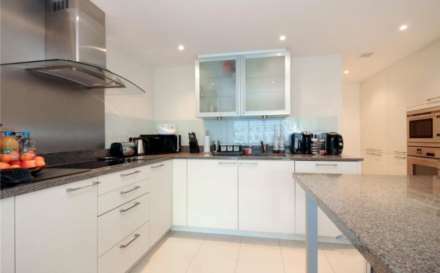 The property comprises of a spacious and modern open plan kitchen/ reception area, one double bedroom and a contemporary bathroom. 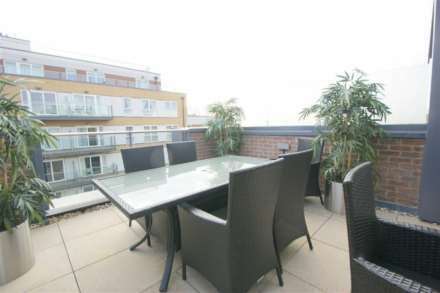 A luxury 3 bedroom top floor apartment in gated development in Acton. 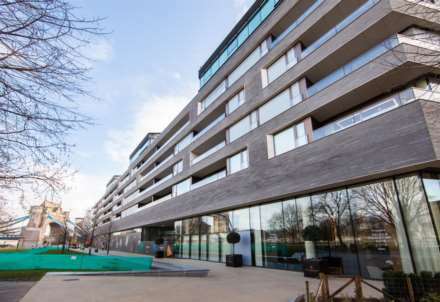 A stunning three bedroom penthouse apartment located within an exclusive modern development with communal gardens and secure entrance with concierge. 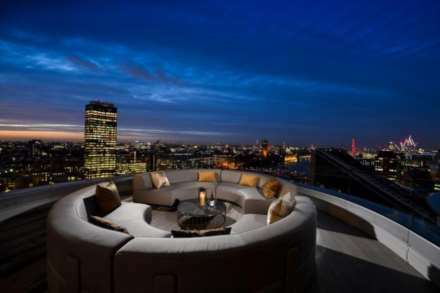 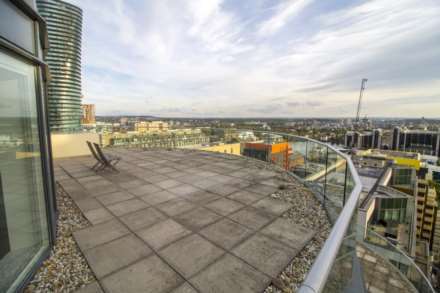 This highly sought-after penthouse has two private balconies and one secure underground parking spaces. 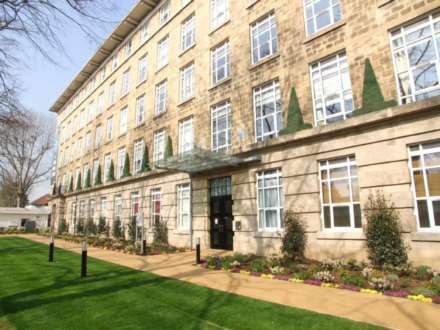 A beautifully presented one bedroom third floor apartment located in this sought after private development with 24hr porter. 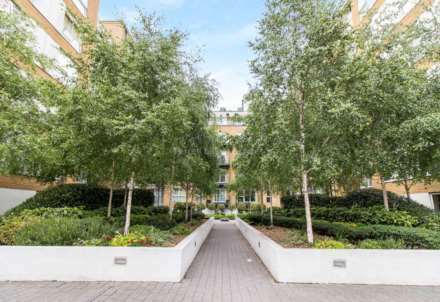 A beautifully presented one bedroom second floor apartment located in this sought after private development with 24hr porter. 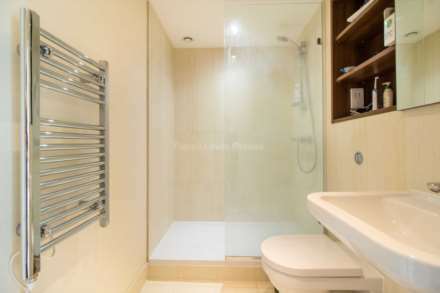 A beautifully presented one bedroom first floor apartment located in this sought after private development with 24hr porter. 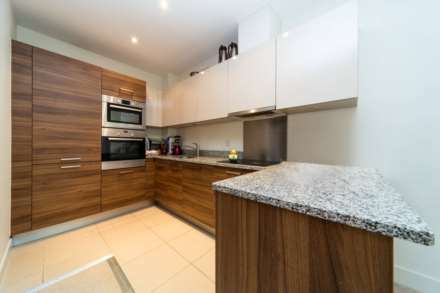 The property offers a spacious open plan kitchen, reception room with integrated appliances, spacious double bedroom and good storage throughout. 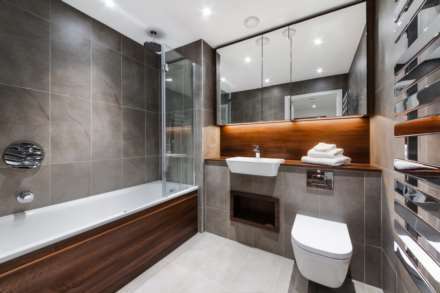 A beautifully presented one bedroom third floor apartment located in this sought after private development with 24hr porter. 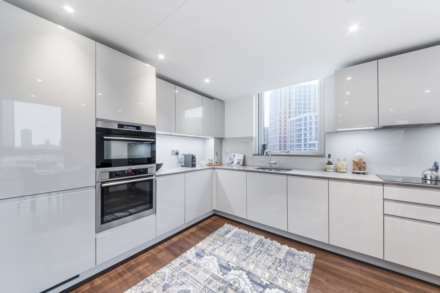 The property offers a spacious open plan kitchen reception room with integrated appliances, spacious double bedroom, and good storage throughout. 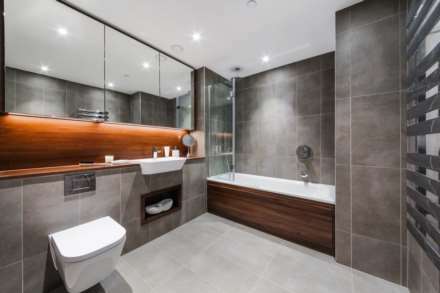 A stylish three bedrooms, two bathroom contemporary furnished penthouse style apartment located within an exclusive secure and modern development on Bromyard Avenue, Acton. 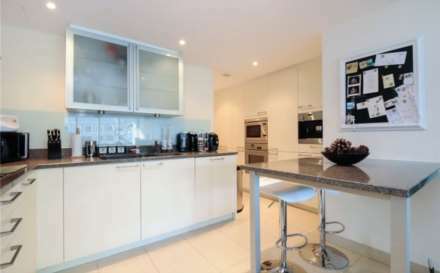 Stylish two bedroom apartment set within a prestigious gated development, moments from Acton Park. 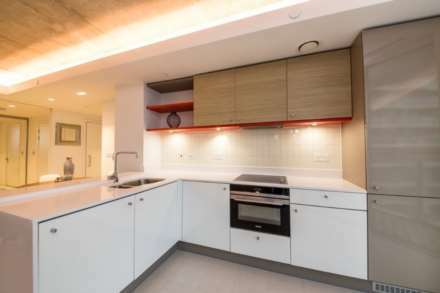 The property comprises of a spacious and modern open plan kitchen/ reception area, two equal sized double bedrooms and a contemporary bathroom. 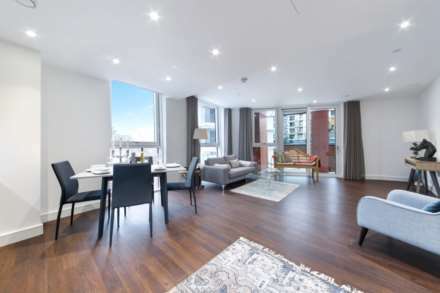 Farrell Lewis are proud to present to the market this 2 bedroom 2 bathroom apartment in the prestigious Bromyard, West3 development. 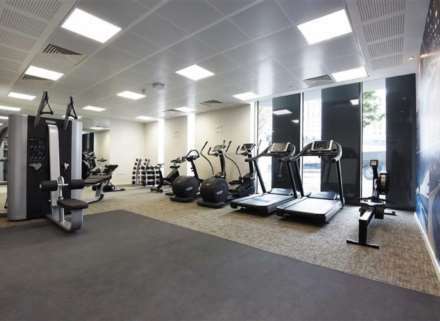 Bromyard House is approached by the tree-lined Bromyard Avenue, which is home to the large state of the art Virgin Active Gym. 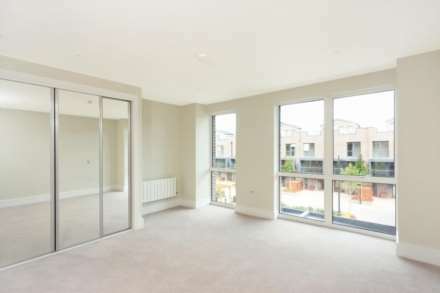 We are pleased to present to the market this modern two bedroom two bathroom apartment in a much sought after development Napier House, Bromyard Avenue, East Acton. 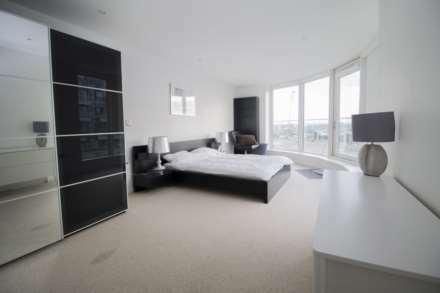 A two double bedroom, two bathroom apartment on the 15th floor of the unique Battersea Power Station development. 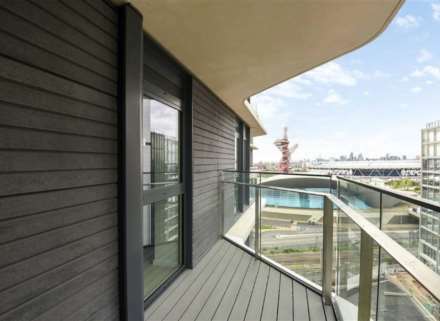 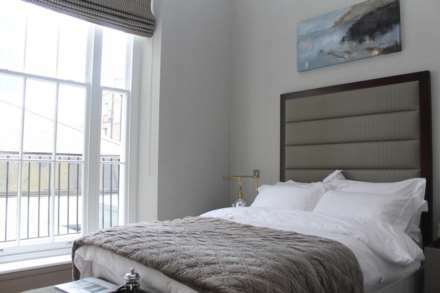 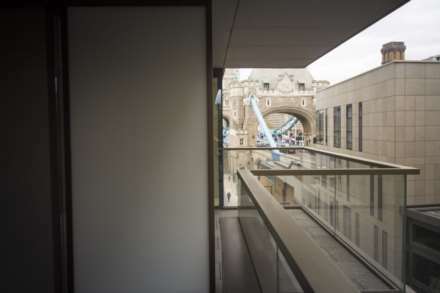 A two bedroom, two bathroom apartment on the 2nd floor of Tudor House; within the One Tower Bridge development. 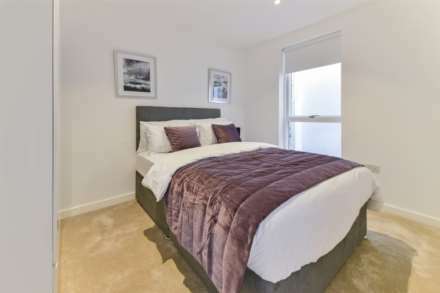 Farrell Lewis Estates are excited to present to the market a contemporary one bedroom, one bathroom apartment set in the prestigious Kings Arms Court development in Acton West London. 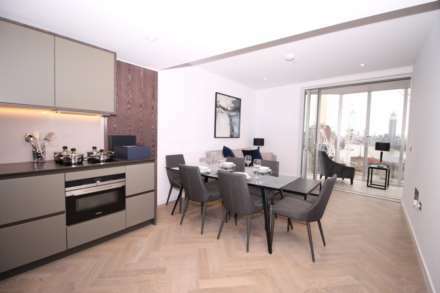 A brand new one bedroom apartment set within a brand new development, completed to the highest specification and includes a private balcony. 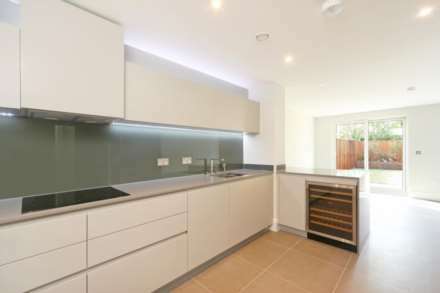 Farrell Lewis are proud to present this newly refurbished 4 bedroom house with a private garden located in the heat of Cricklewood. 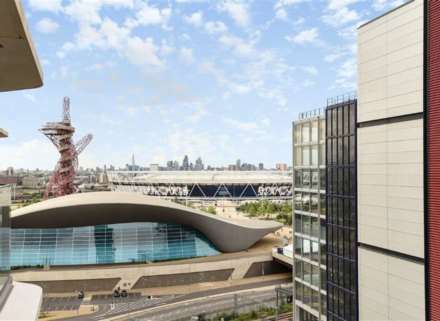 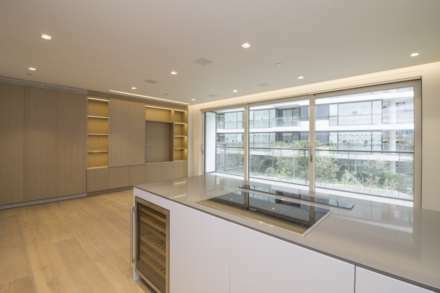 Farrell Lewis are proud to present this modern, contemporary, 4 bedroom, 2 bathroom apartment in Vauxhall. 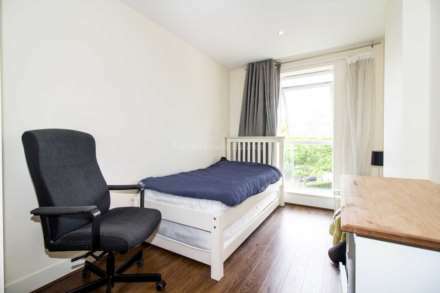 Imimaculate 3 bed house situated in Brackenbury Village with Ravenscourt Park and Hammersmith stations situated within 4-7 mins. 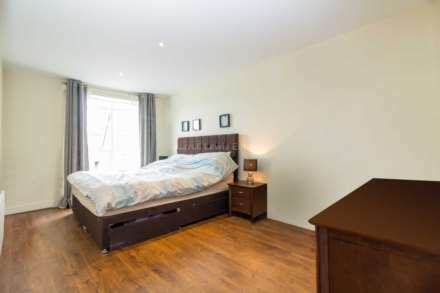 It is also located within close proximity of good schools, local amenities and Ravenscourt Park. 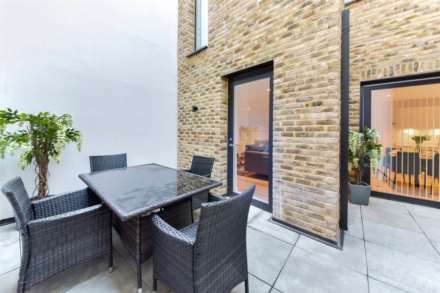 A modern three bedroom house, including three floors in an attractive area situated close to King`s Cross. 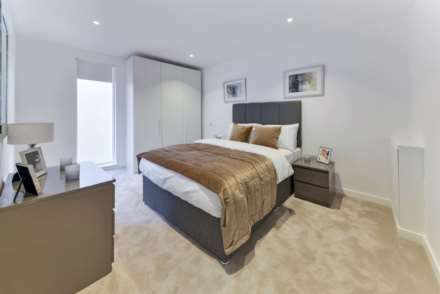 Farrell Lewis are proud to present this fashionable 5th floor Manhattan apartment in new development Beaufort Park in North West London. 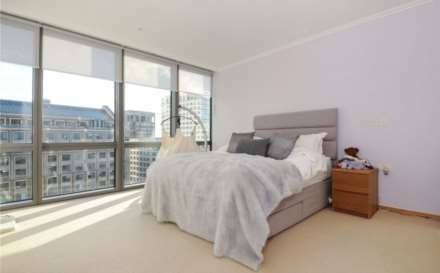 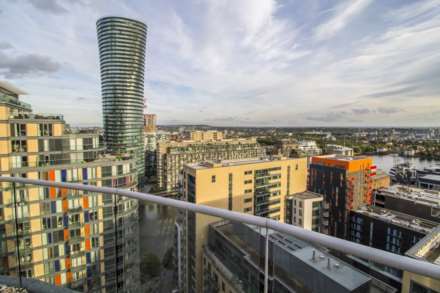 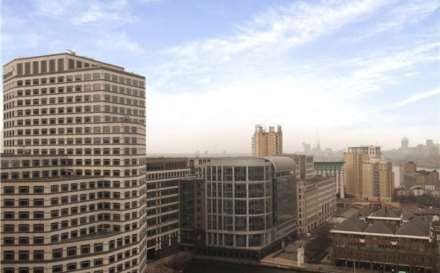 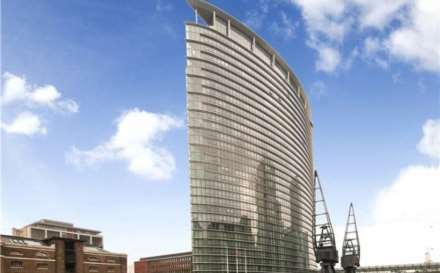 A three bedroom, three bathroom duplex apartment on the 27th floor of West India Quay; located near the heart of Canary Wharf. 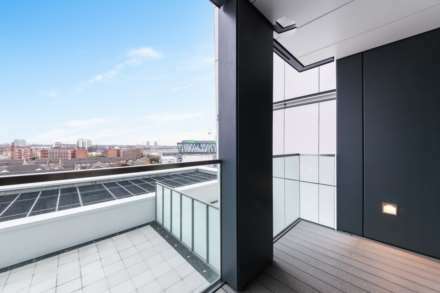 A stylish three bedroom One Bathroom split level apartment, on the fourth floor of a modern purpose built block with lift access and communal outdoor space. 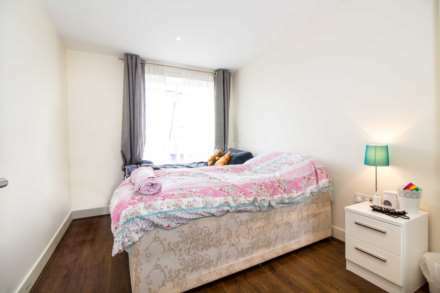 With contemporary design and decoration throughout, this property offers a good sized double bedroom on the ground floor. 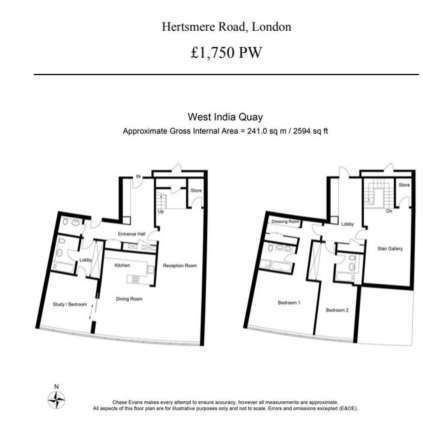 Farrell Lewis is proud to present to the market a stylish two bedroom one bathroom split level apartment. 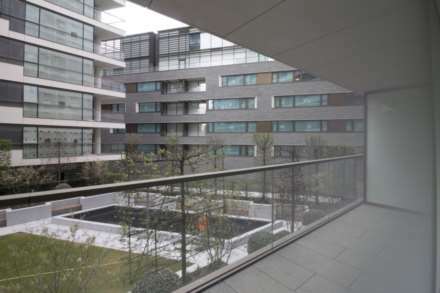 The apartment is on the fourth floor of a modern purpose built block with lift access and communal outdoor space and contemporary design and decoration throughout. 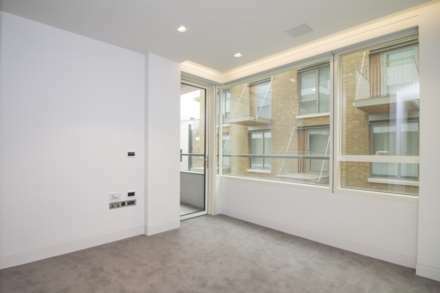 A truly stunning 953 sqf two bedroom duplex apartment enjoying feature ceiling heights and windows plus mezzanine level. 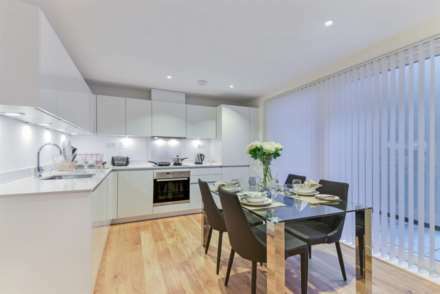 The property has been finished to a high standard throughout and offers ample living space. 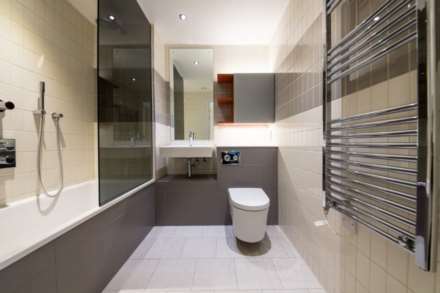 A stylish two bedroom one Bathroom split level apartment, on the second floor of a modern purpose built block with lift access and communal outdoor space. 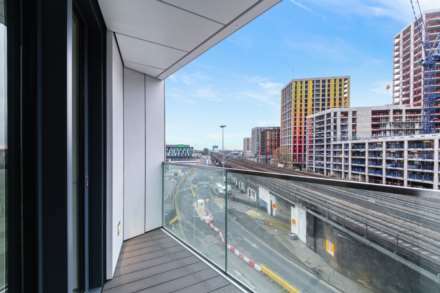 A three bedroom, two bathroom apartment on the 6th floor of FiftySevenEast, a modern development located in the heart of Dalston. 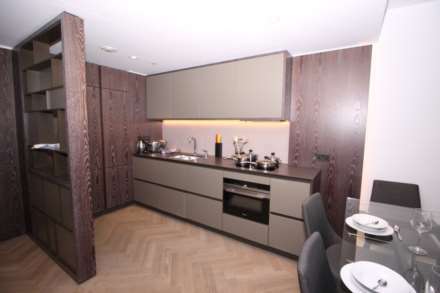 Farrell Lewis are proud to present this spacious luxury apartment within a secure development located in Wandsworth. 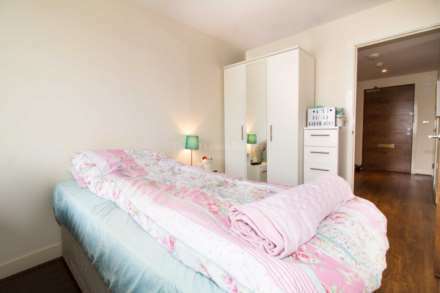 Farrell Lewis are proud to present this lovely 1 bedroom flat located in Olympia. 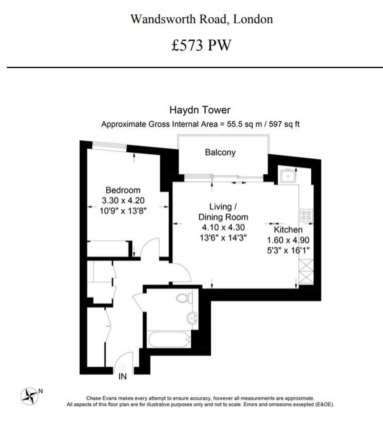 Farrell Lewis Estates are pleased to present to the market this spacious four bedroom flat located on the first floor of a purpose built development. 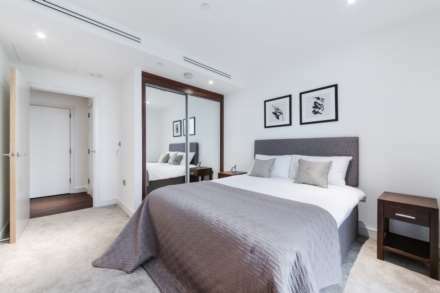 Farrell Lewis are proud to present this stylish 2 bedroom apartment that consists of two spacious double bedrooms, with a high spec bathroom and an open plan reception room with large windows allowing plenty of natural lighting into this luxurious apartment with ample storage throughout. 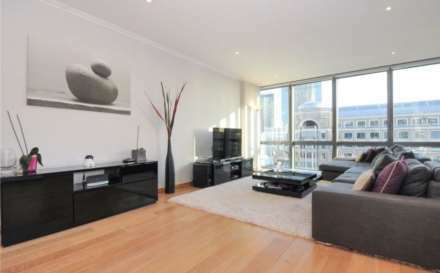 A modern two bedroom, two bathroom penthouse apartment within the Ability Place development near Canary Wharf. 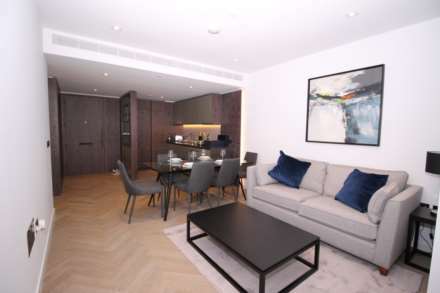 A beautifully presented one bedroom fifth floor apartment located in this sought after private development with 24 hours concierge. 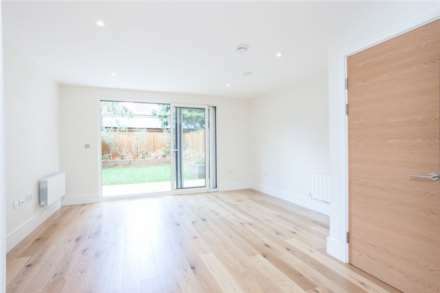 We are pleased to present to the market this modern three bedroom, two bathroom apartment in a much sought after development on Bromyard Avenue, East Acton. 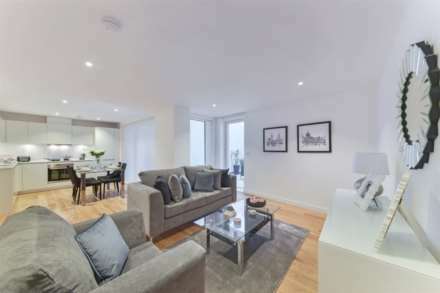 Farrell Lewis are proud to present a stylish two bedroom two bathroom ground floor apartment set within a prestigious gated development Napier House W3. 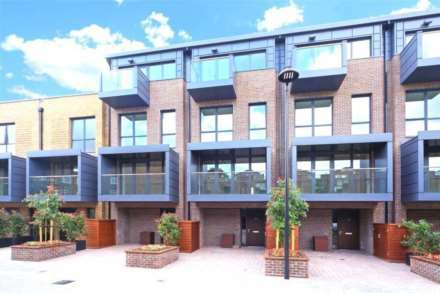 We are pleased to present to the market this modern three bedroom two bathroom fourth floor apartment in the much sought after Napier House development on Bromyard Avenue, East Acton. 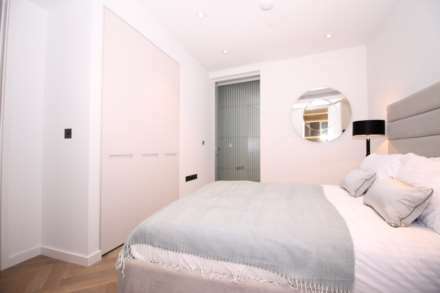 A stunning contemporary newly built one bedroom apartment with a desirable gated development. 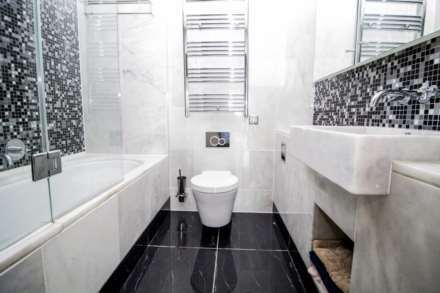 This superb property comprises a bright and spacious reception room, modern kitchen with integrated appliances, fully tiled bathroom and a master bedroom with storage. 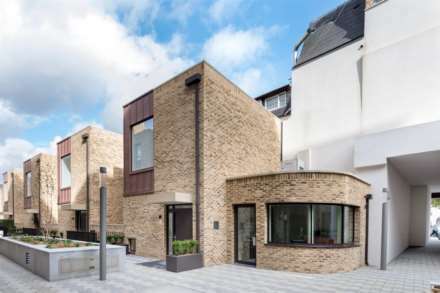 Farrell Lewis is pleased to present this luxury town house set within a prestigious development.The ground floor is made up of an open plan kitchen and living/dining area incorporates composite stone work tops, matt lacquer and veneer finished kitchen units and timber effect floor finishes. 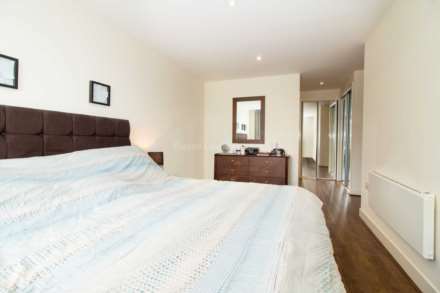 Ideal for a couple or professional, this property comprises of an open plan reception room, modern kitchen units, showering facilities and a good-sized double bedroom. 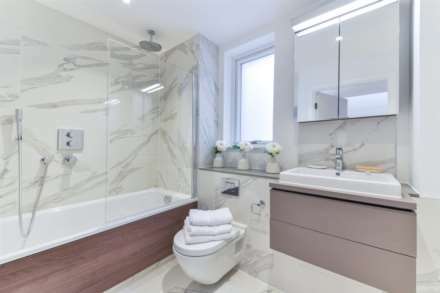 A Stunning modern two double room, two bathroom Luxury apartment in a private development with 24 hour concierge, Gymnasium and Private Underground Parking. 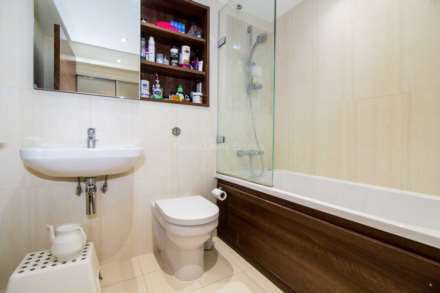 Farrell Lewis are delighted to present this four bedroom two bathroom period conversion flat situated on the first floor. 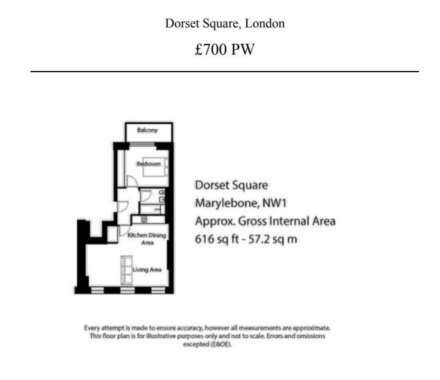 The flat is nicely decorated throughout and comprises from 4 double bedrooms, a study, kitchen open plan to reception and two bathroom/WC. 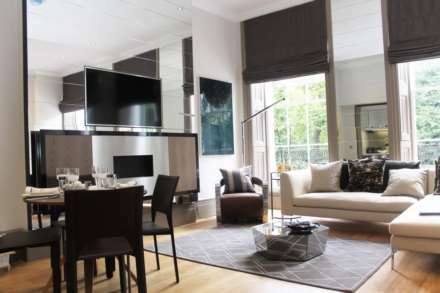 Farrell Lewis are proud to present this lovely newly refurbished 1 bedroom lower ground apartment located in Bayswater. 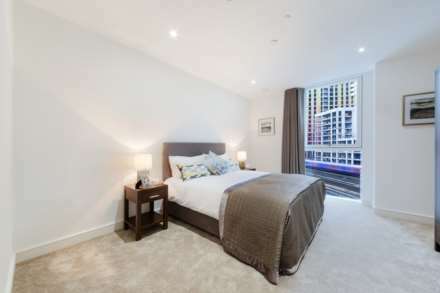 Farrell Lewis are proud to present this amazing one bedroom flat set within a stunning new development. 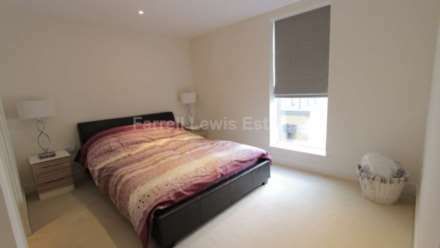 Farrell Lewis are proud to present this lovely one bedroom flat in a brand new prestigious building. 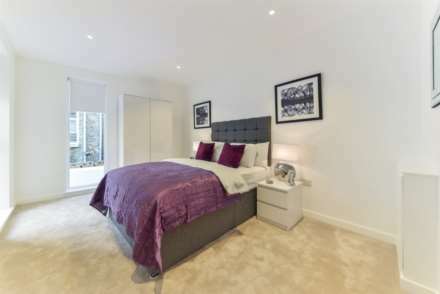 Do not miss an opportunity to reserve a place in a new gorgeous block of flats! 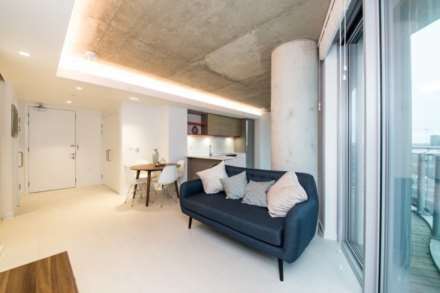 Farrell Lewis is proud to present a stylish and spacious two double bedroom flat located on the second floor in this very popular modern development. 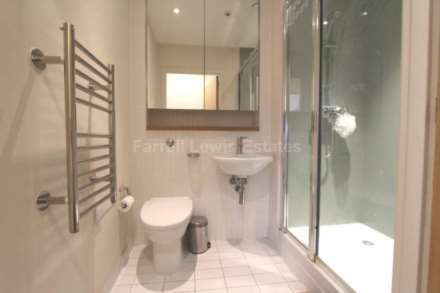 Farrell Lewis is proud to present a self-contained studio flat located in Shepard`s Bush. 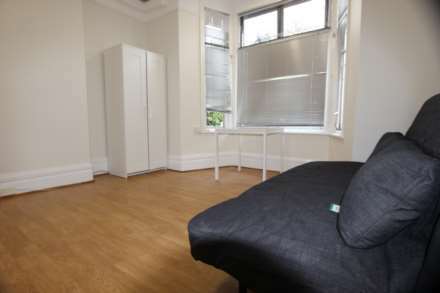 **£850 PM** Farrell Lewis is proud to present a newly refurbished studio flat located in Shepherd`s Bush. 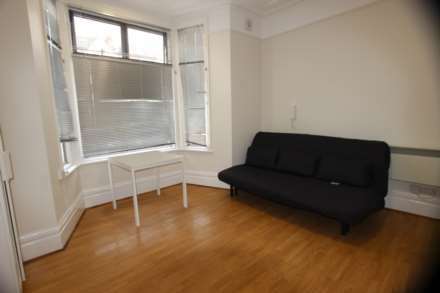 A spacious one bedroom third floor flat is available to rent from 7th November 2016 . 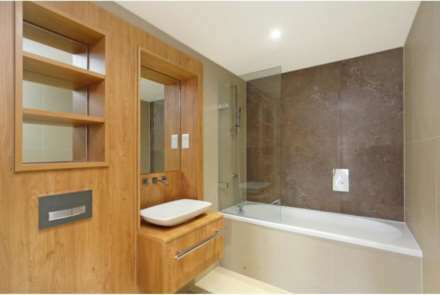 The property compromises of a large living room, separate kitchen and bathroom. 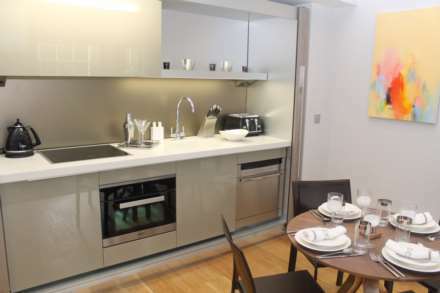 INCLUDING ALL BILLS EXCEPT COUNCIL TAX!! 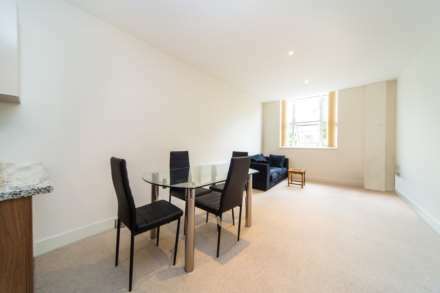 A beautiful one bedroom ground floor garden flat available to the letting`s market in an excellent condition throughout. 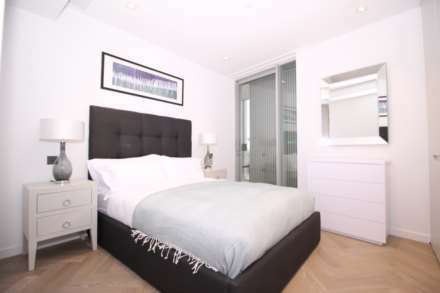 Farrell Lewis are proud to present this lovely newly refurbished studio flat located in Shepherds Bush. 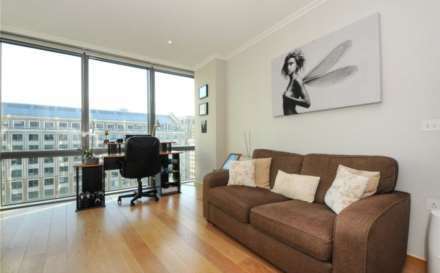 Farrell Lewis are introducing this fantastic one bedroom apartment to the lettings market. 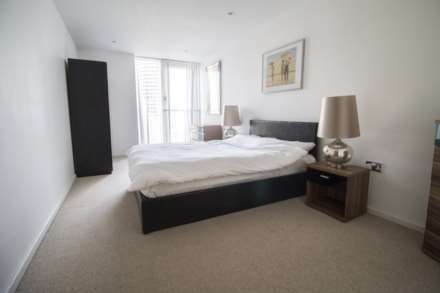 Perfect for professional couples, superb two bedroom apartment 30 second walk from North Acton Tube (Central Line-Zone 2). 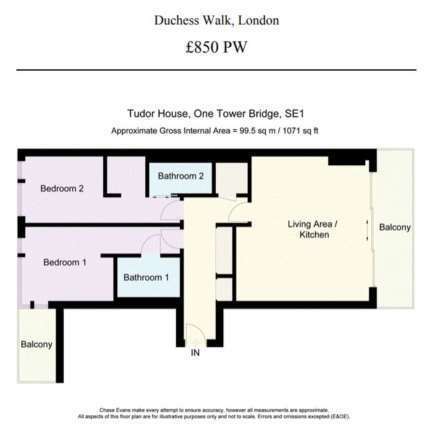 W3- Acton. 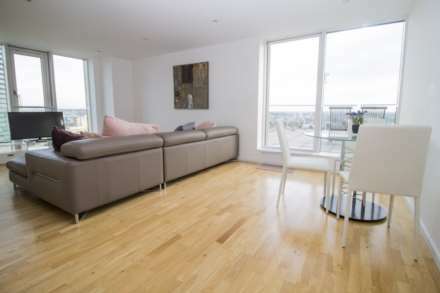 Farrell Lewis are introducing this fantastic two bedroom apartment to the lettings market. 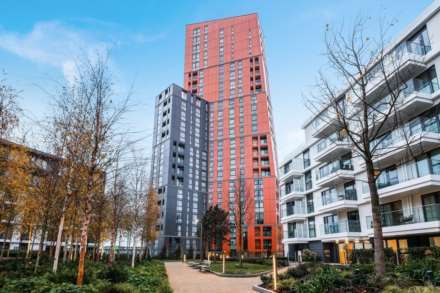 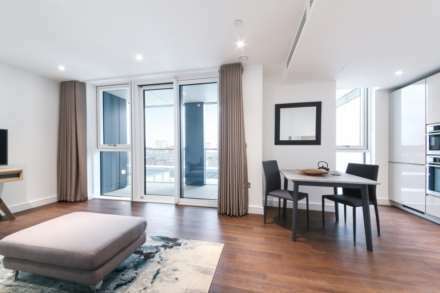 A brand new three bedroom, three bathroom apartment on the 18th floor of Haydn Tower, part of the modern Nine Elms Point development in Battersea. 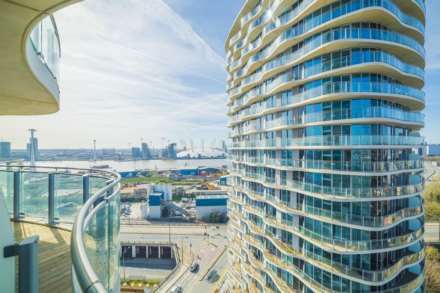 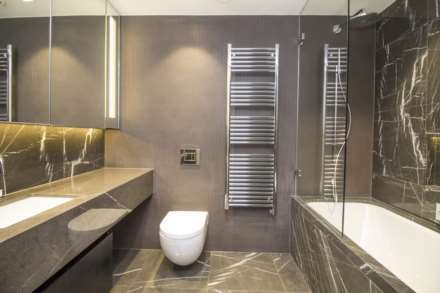 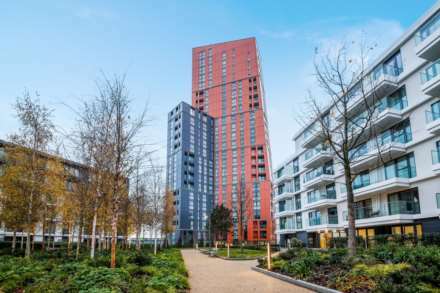 A one bedroom, one bathroom apartment on the 12th floor of Haydn Tower, part of the modern Nine Elms Point development in Battersea. 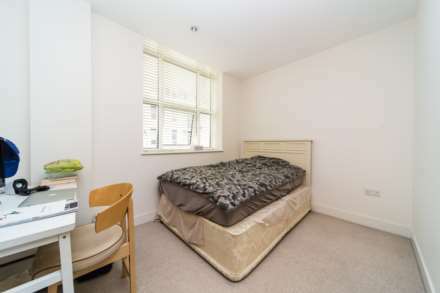 **INCLUDING ALL BILLS EXCEPT WIFI & TV IICENSE Farrell Lewis are proud to present this spacious first floor studio in Chiswick. 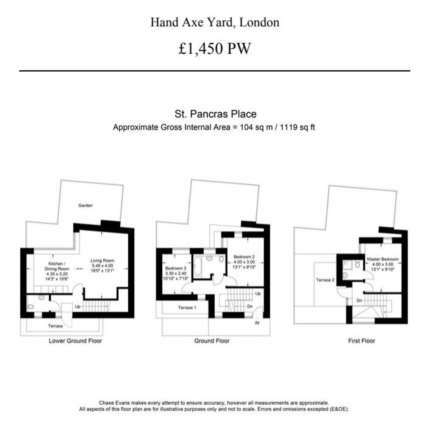 Comprising of kitchen + living area and the bedroom and a shared bathroom with only one other person, definitely worth viewing! 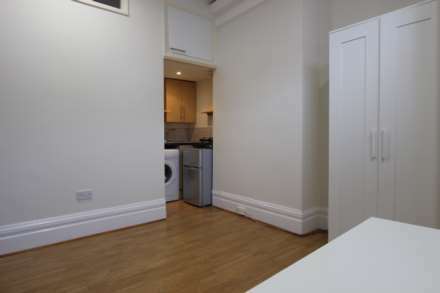 We are pleased to introduce you this recently refurbished one bedroom flat. 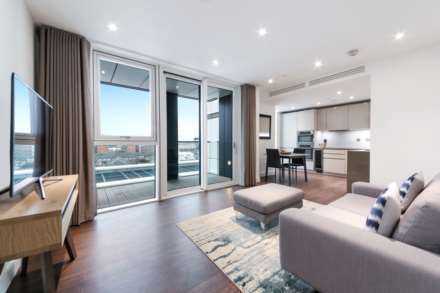 Farrell Lewis are proud to present this immaculate brand new 1 bedroom 550 sq ft apartment overlooking Westfield Shopping Centre that compromises of a private balcony. 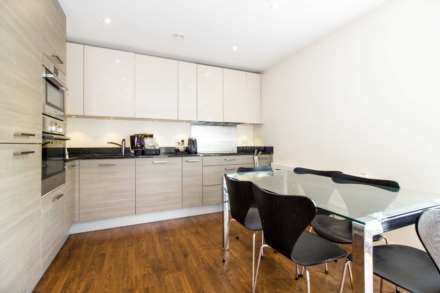 Stunning, well presented one bedroom garden flat located in Acton.